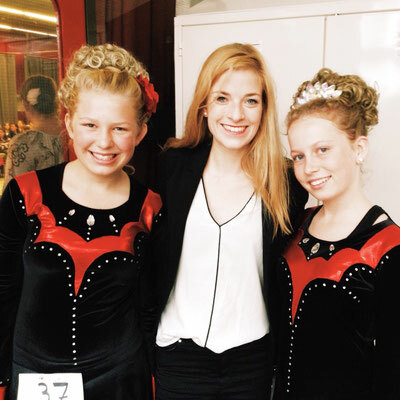 Congratulations to Madeleine & Jessica Homer! We had our first competition at Hamburg Open Feis! 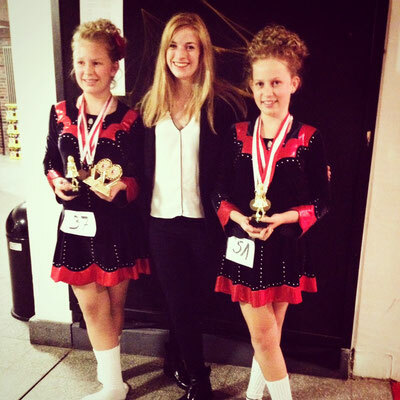 Our girls did a great job on stage and won 3x 1st places, 4x 2nd´s, 1x 3rd and 1x 5th and 1x 6th! Well done girls! 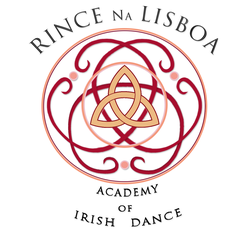 You worked really hard during the last months and make everybody very proud to be a part of Irish Dance Lisboa!